Andi B. Goode: Have you ever retired a human by mistake? 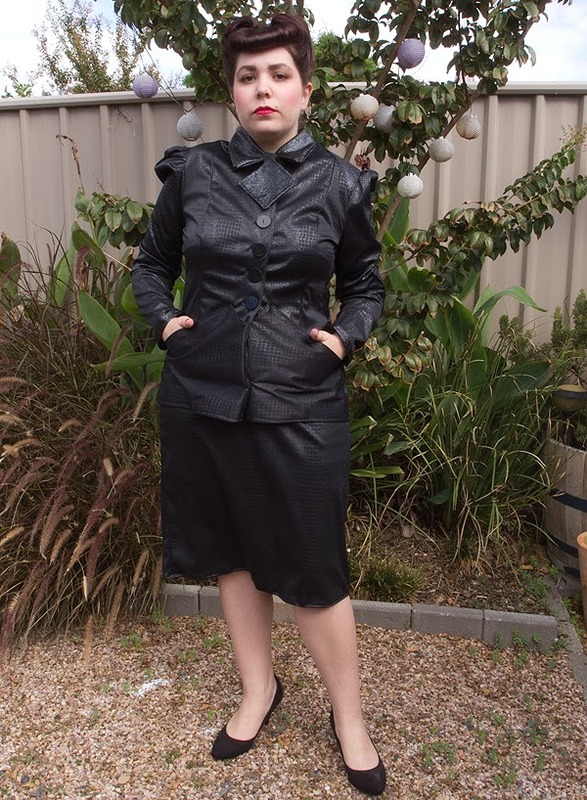 At Oz Comic Con, last weekend, I finally got to do a costume I've been wanting to do for a couple of years, now: Rachael from Blade Runner. I kept putting the costume off as I couldn't find the exact fabric I needed, but, when I realised I probably never would, I just decided to find something similar enough and go for it. 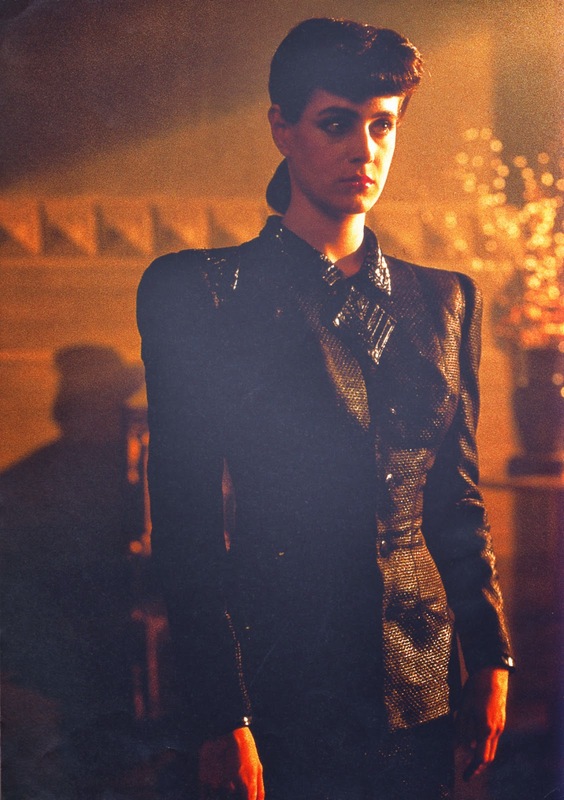 Finding good images of Rachael's costume was also difficult and the film itself is very dark. But I managed to make something that looked similar (after studying the images I could find for far too long). The hair was a little bit of a challenge as it's been ages since I've attempted victory rolls, but it still took less than half an hour. The faux bangs were super easy, though. And I just did a very simple roll at the back. 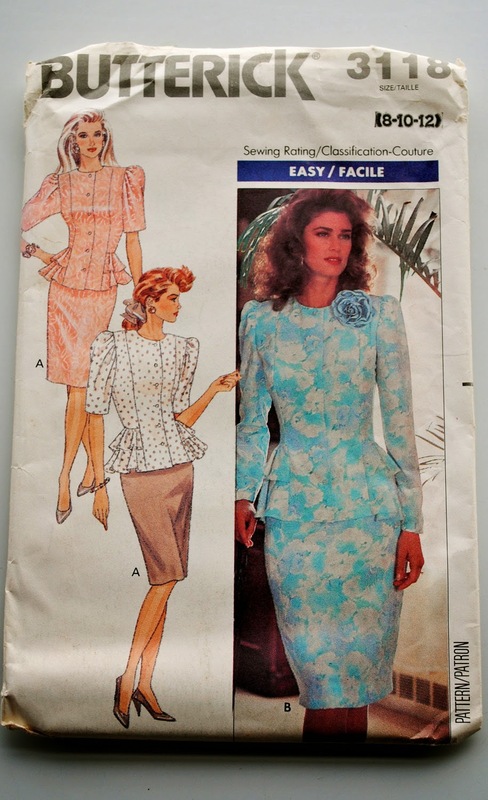 This is the pattern that I used - the skirt was made exactly as it is in the pattern, but the jacket had to be modified. I took away the ruffles and extended the straight panels and added a collar from another pattern. I also drafted some pockets from looking at Rachael's costume and sewed them into the side seams (with help from mum along the way, when I needed guidance). Rachael's costume also has diamonds sewn on to the left arm and left side of the jacket, but I forgot to get a photo to show you all. 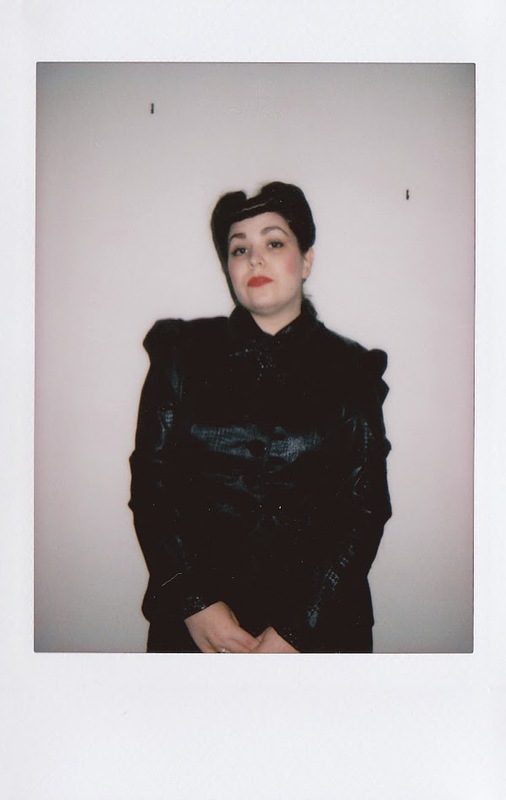 Another thing I really wanted to do with this costume was to try to recreate some of the polaroids from Sean Young's website. It was tricky, though, because I have a different camera - I could never take a photo of myself at arm's distance with this camera - and the film isn't so great these days (though I very much appreciate that I can get film for my polaroid camera). But I did my best! 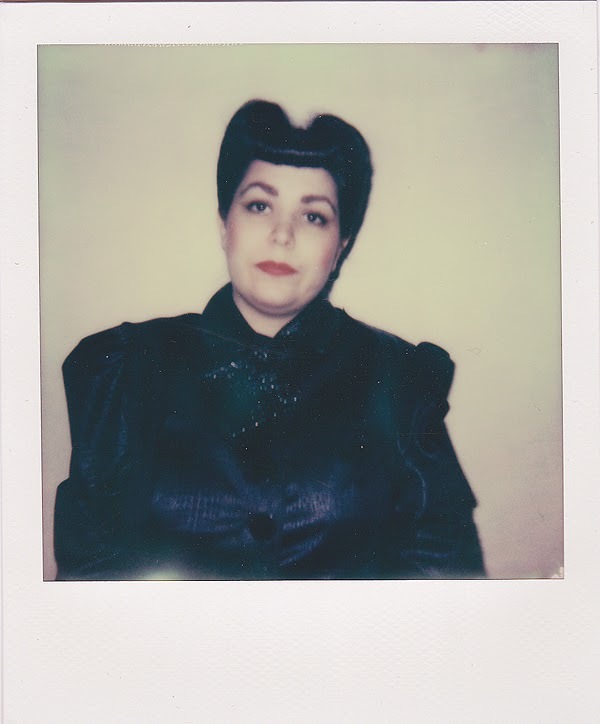 If you want to see Sean Young's own polaroids, go here. I wish I'd moved those darn picture hooks! So distracting. As you can see, my camera doesn't like closer shots. Ha. This is my best 'unimpressed Sean Young' face. 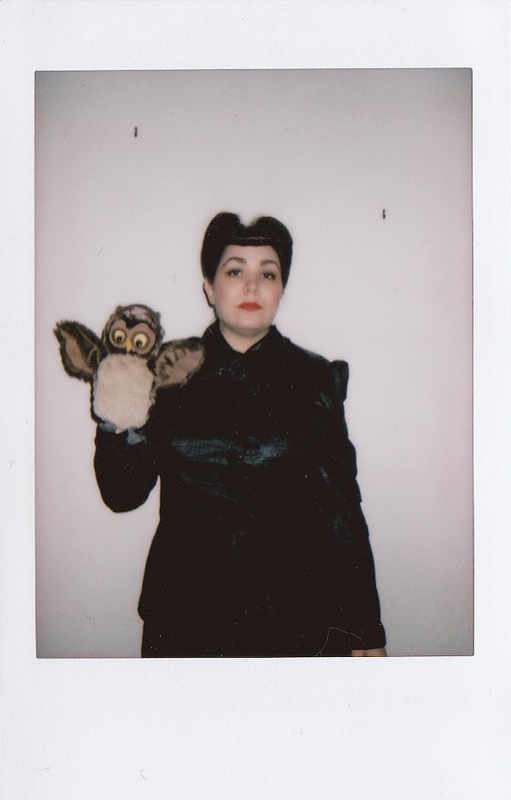 I took a couple of shots with my Instax too (the owl one is also Instax) - it takes a much clearer shot than my Polaroid. I'm not sure if anyone at Oz Comic Con got my costume - I got one smile/nod, hopefully in recognition, but it's the first time not one single person has said anything about my costume. My friends loved it and, luckily, so did the people I shared the photo with online, but it was still a tiny bit disheartening. I'm really proud of this costume, though, and next time I wear it my friend said she'll come as Pris with me! It might be a while before that happens but, when it does, there will be more photos. Whew. Sorry for the text heavy post! There is still one more Comic Con post to come, so keep a look out for it. Your Rachael costume is fantastic! I absolutely love it, you did an amazing job. Blade Runner was such a great film. Love the snaps too! I've never actually seen blade runner before (sorry!) but from the picture at the top, it looks like you recreated her very well :) good job with the jacket, I am a terrible sewer so i think your efforts a super awesome! Ahhh!!! I LOVE THIS! Rachael is one I have wanted to do for ages now too, but I knew I'd have to do a wig, and wigs are pricey! You did a MARVELOUS job! The fabric you found is really good. 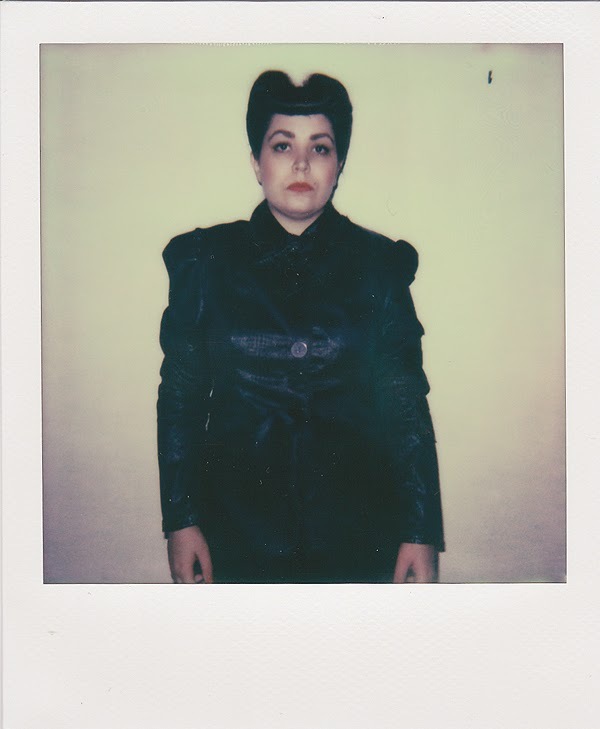 And I super adore your Polaroid homage! I can't believe no one really got who you were! That is crazy! But I have been there with my Dixie cosplays before. You look incredible! This is a really gutsy costume to attempt to make on your own, and you did a spectacular job. 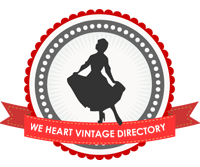 Seriously stellar job!!! I would recognize you as Rachael anywhere (if I saw these photos without any context, I mean). Wow, that turned out so well! It looks so much like the costume from the movie, it's amazing! I love this! I def know the feeling when people don't recognize your costume, it can be a little disheartening. Maybe try it again at a pop culture festival like Supanova? There are a lot more scifi fans there.